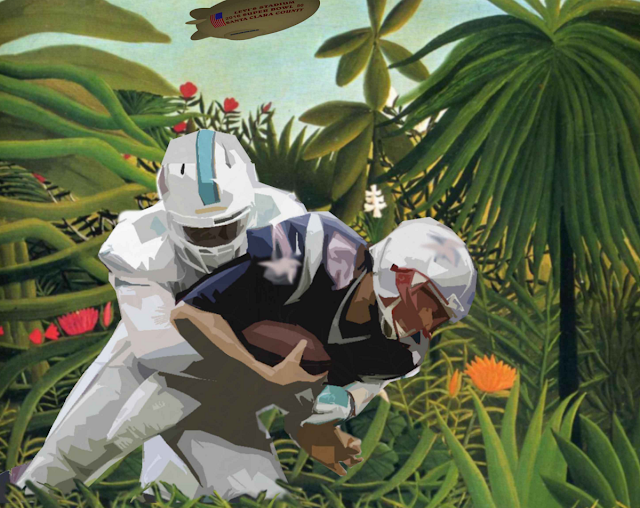 South FIRST FRIDAYS has been expanded in honor of the Super Bowl this year. Not only is it a two-day event now, but there will be local vendors and special performances. Multiple venues and art galleries will be participating, as you can see on the handy map below. Most of the festivities will be on South First Street, but I highly recommend exploring other areas as well. If you haven't made a pit stop to Plaza de Cesar Chavez recently then this would also be a great time to swing by. 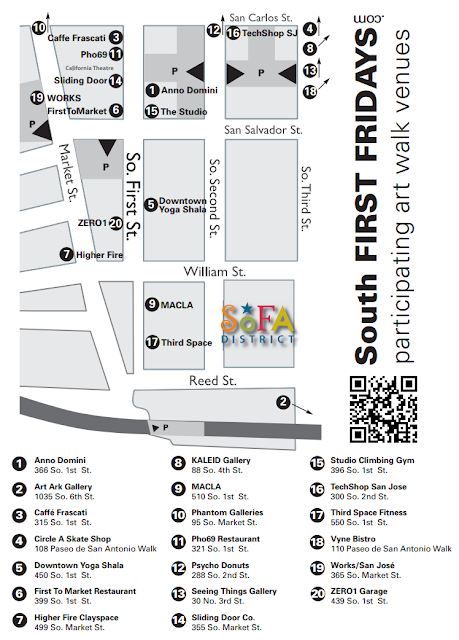 South FIRST FRIDAYS Art Walk + SoFA Winter Mrkt takes place tonight from 7-11pm and tomorrow from noon to 6pm.